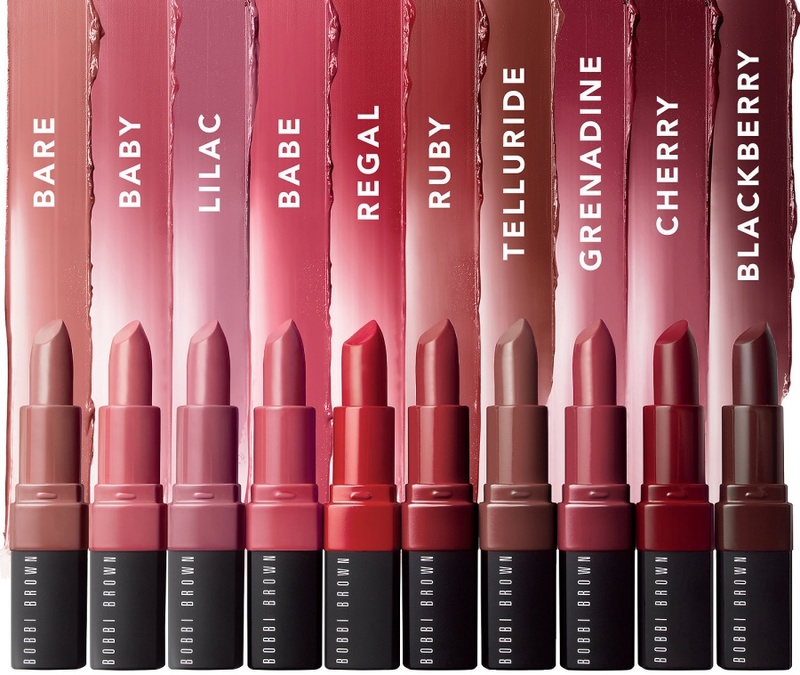 BOBBI BROWN Crushed Lip Color Swatches | Top Beauty Blog in the Philippines covering Makeup Reviews, Swatches, Skincare and More! Hello, friends! 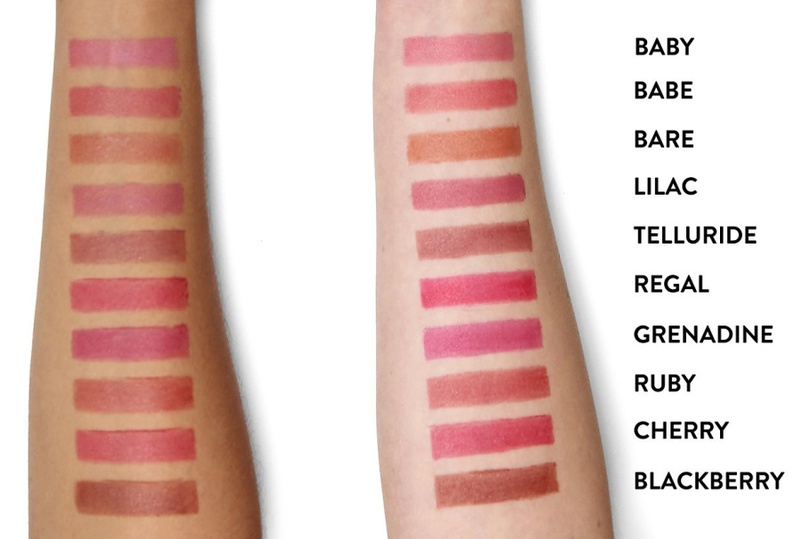 Here are the swatches of the BOBBI BROWN Crushed Lip Color – an all-new lipstick formula that delivers a just-kissed stain effect in one swipe. 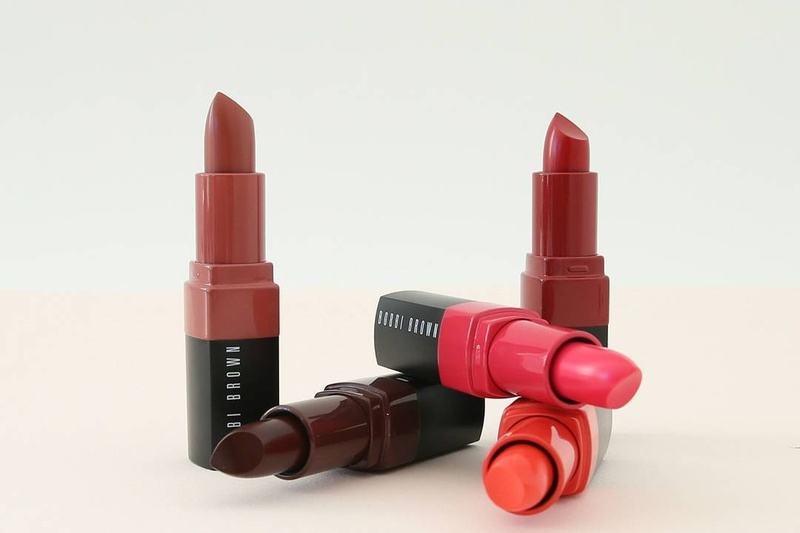 Loaded with soft matte pigments for high color payoff with a blotted-down stain effect and formulated with vitamins E and C and beeswax, this lipstick glides on comfortably and leaves lips hydrated and kissably-soft. The long-wear formula gives lips color without feeling heavy, for a un-lipstick look and feel that doesn’t feather or fade. Swipe once for a pigment-rich, stained effect or more for a fuller-coverage look—no mirror required. those colours are fantastic. I love all of them! I have my eyes on a few of these shades already!